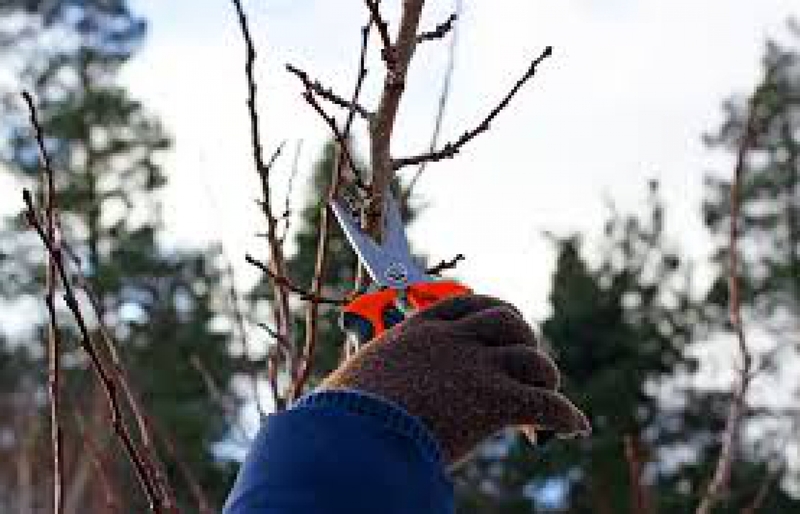 Cold weather, no leaves and dormant trees make now the best time to get your fruit trees pruned. 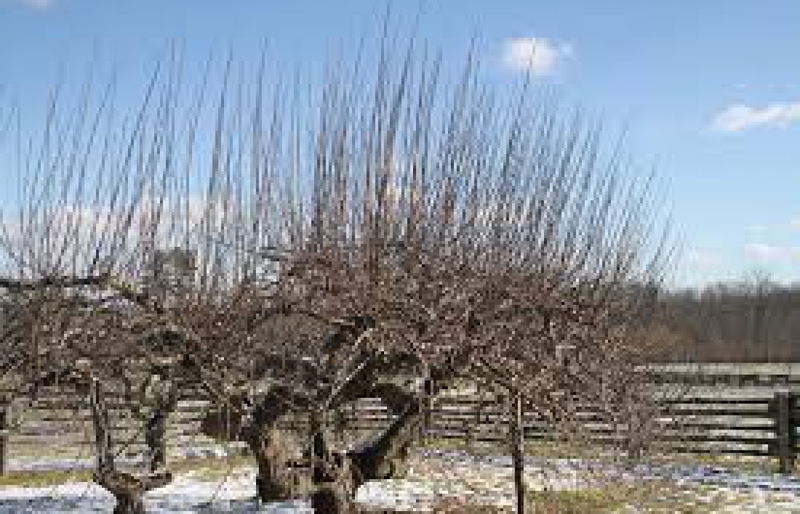 If your fruit tree is bearing water shoots, mid-winter is the best time to get them pruned back. It's also time to get the last bulbs planted, hedges and rose bushes rejuvenated. 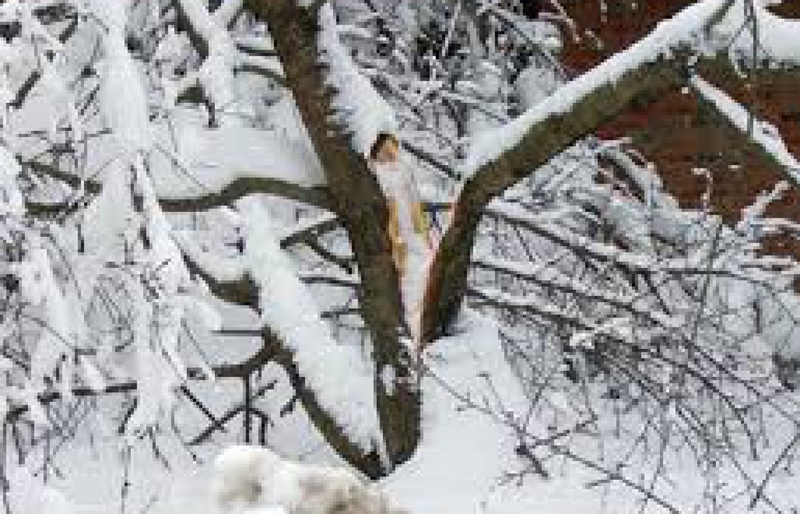 Removing the build up of snow can prevent snow damage in your garden. 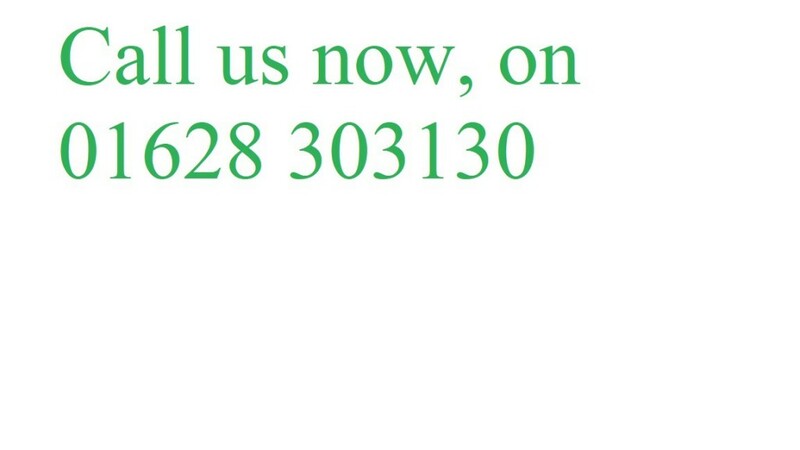 Providing garden care and services in Bourne End and surrounding area. 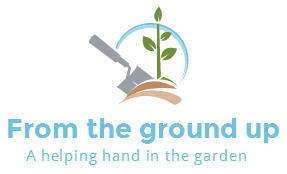 We can show you how to create a garden that does what you want without it costing the earth. If the time, effort, disruption and cost of creating your garden has put you off, we can show you creative garden designs without those hassles. It is possible to work around or with what you have already. The quid pro quo is that it might take a little longer, and involve more of you getting your hands dirty. I can show you creative ways to get more out of your space for less, using what you might already have, can find easily or can get reasonably cheaply. And help put it all together. The garden is not really your garden unless you have put something of yourself into it. 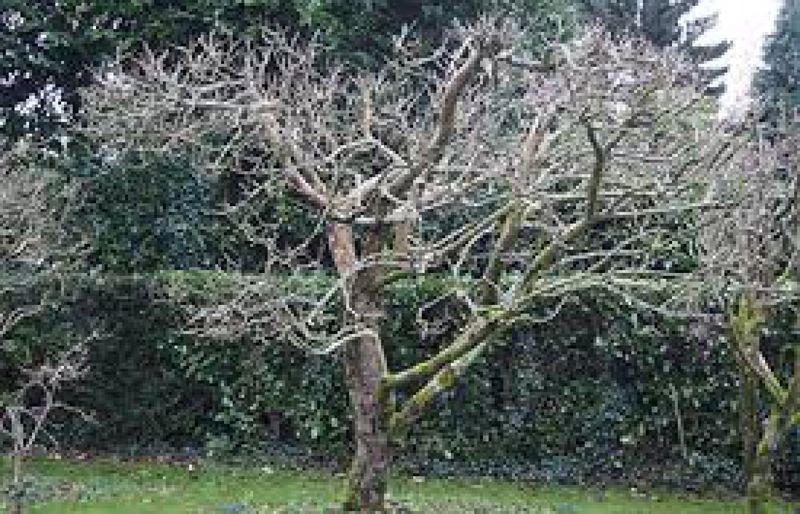 There are times during that process that you’ll need a hand, be it from a design, planting (what do I want and what will grow) perspective, or how create a garden without spending a fortune. That’s the sort of advice I have looked for on many occasions, and that I now provide. If what you really want is an instant Chelsea show garden, and have £1,000s to spend on it, this approach is probably not for you. I don’t think that a garden can be either “instant” or “finished”. Inevitably my own garden comes last in my priorities. 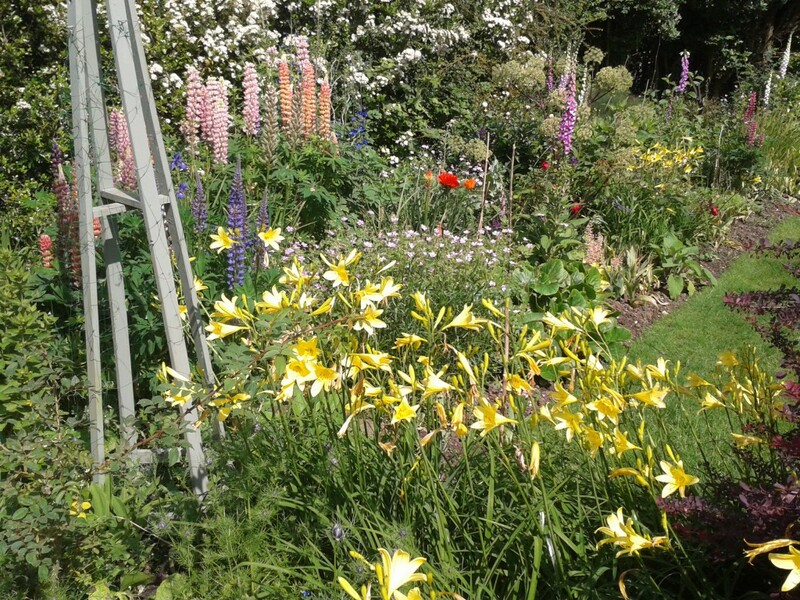 It still cheers me to come home to flourishing borders, even if that means I have to spend more time “working”. I use the garden as a test bed to check how treatments and strategies work before using them with clients, or alongside as a control. 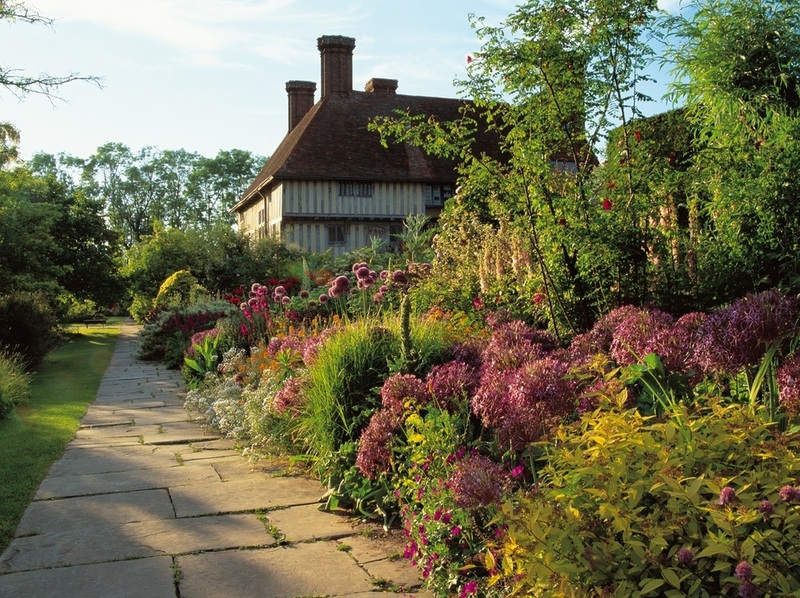 I also use it for demonstrations, showing some simple guidelines to make the garden less daunting, such as creating an easy to manage compost heap, sowing seeds, dividing perennials and planting for succession. This is how the front North East West South (NEWS) borders were in spring 2014. Aspiring to eventually look more like this. And making good progress. 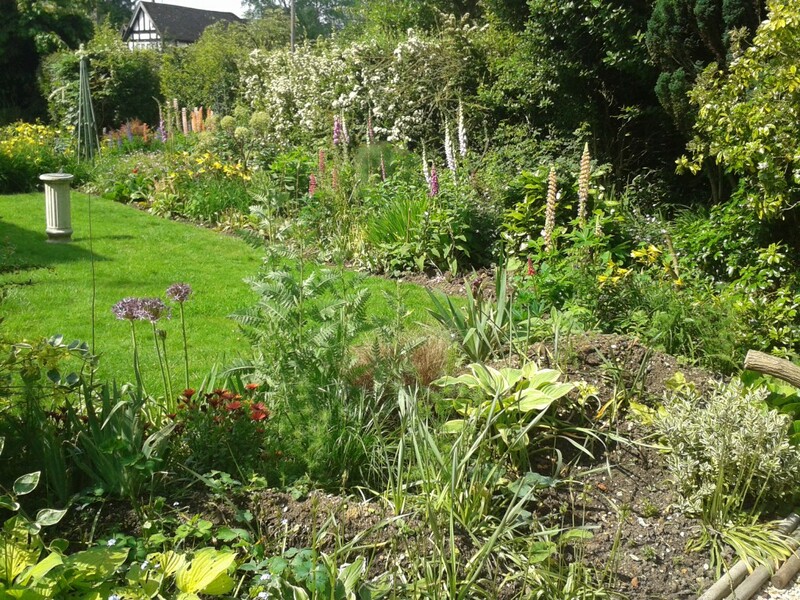 I am a complete novice to gardening and yet already feel my garden has reaped the benefit of your practical advice. You encourage and inspire me to plant with confidence and I am very much looking forward to watching how the garden unfolds and takes shape during the next few months.